Andrew Padula: Snake bite is a really big problem in Australia for animals. The dog-snake conflict it’s classic veterinary problem. 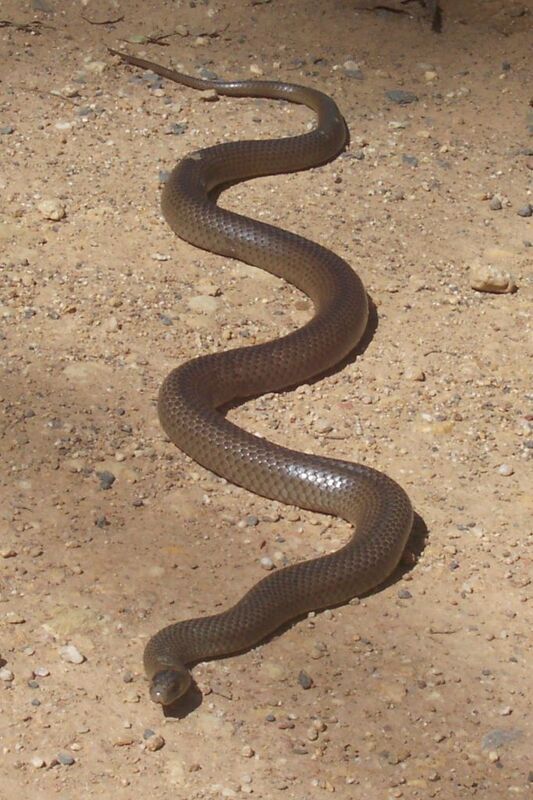 It’s been estimated there’s over 6,000 cases of snake bite in animals in Australia each year. I work in a geographic area where snake envenomation is quite a significant problem that we deal with. We need, as a veterinary profession, to be able to offer something a bit better than what is out there to our clients. I was fortunate that CSIRO were able to offer an excellent range of services and facilities that nicely complemented working with this biological material to convert it into a pharmaceutical product. Prof George Lovrecz: So Andrew Padula approached us, because he had an interesting project in his mind to develop a new snake anti-venom, essentially, for dogs. Unfortunately dogs have only a 20 per cent chance to survive if they get bitten by a snake. This project became a nice collaborative arrangement between a small biotech company and CSIRO. Our lab is really special and unique in the Australian landscape, because we’ve got licences not just to make experiments in a fully controlled way, but also to produce final products as well. We were able to use the latest technologies, which made the anti-venom more effective and also, it made it even more cost effective compared to other drugs. Definitely it’s an advantage for the small biotech company who would like to sell it. Andrew Padula: What we’ve shown with this product is it has some interesting, powerful, neutralising properties against the toxins contained in snake venoms such as the tiger snake and brown snake that cause blood clotting disturbances. The project has worked very well with CSIRO. We have successfully developed a very efficient processing technology, which should flow on to benefits for veterinarians and, ultimately, pet owners at the end of the day. The number that die is set to reduce significantly thanks to a new antivenom developed by CSIRO. Thankfully the number of people who die from snake bites has significantly reduced over the past few decades as medical expertise has advanced and antivenoms are more readily available. CSIRO scientists worked with Padula Serums Pty Ltd, a small biotech company in regional Victoria to produce an antivenom to treat Eastern Brown and Tiger snake bites. “I’ve been working on antivenom serums for dogs and cats for a while now but I really needed the expert equipment and skills of the CSIRO scientists to make the best product possible,” Dr Padula said. Prof George Lovrecz from CSIRO’s manufacturing team explains that this new process is much more effective that those currently on the market because it is distilled and concentrated to create a pure, fully-tested antivenom which is ready to be injected into snake-bitten dogs. “We used the latest technologies to make sure that the anti-venom is not only safe and effective but it’s also a lot cheaper to produce compared to existing products,” Prof Lovrecz said. 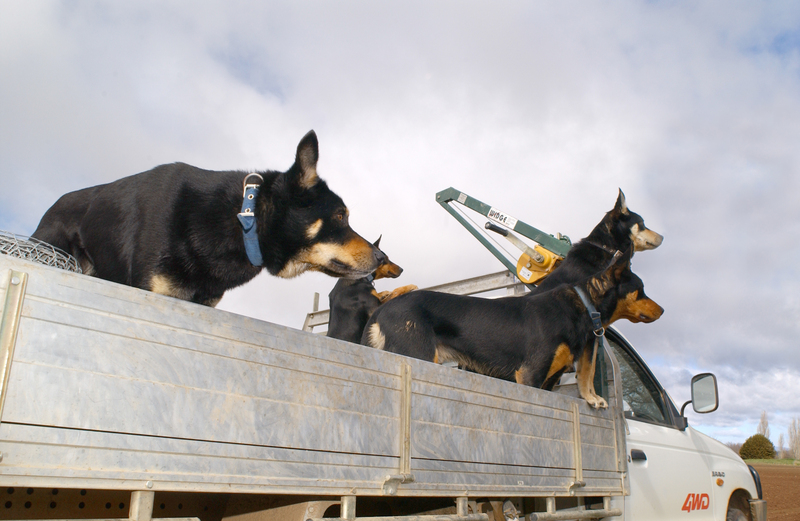 Once final testing has been completed and the antivenom has been given approval for sale from the Australian Pesticides and Veterinary Medicines Authority it will be available on the market and stocked by vets around the country. Small business looking to access research capability from CSIRO or other Australian research institutions, might be eligible for a grant through CSIRO’s SMEconnect team.